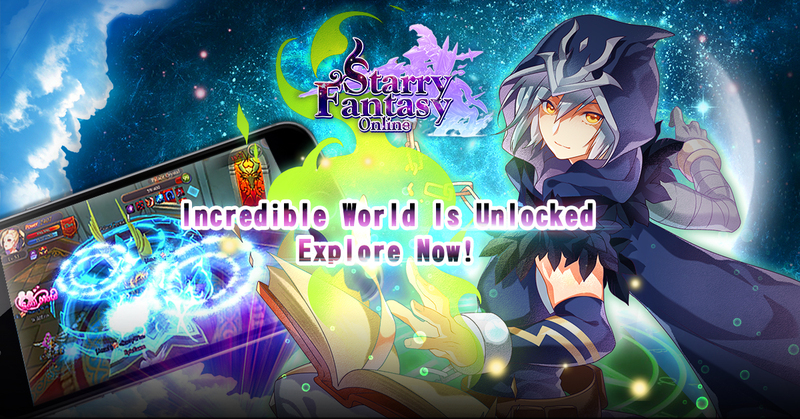 It's really awesome with the new icon of the Starry Fantasy Online. I love this Priest outlook very much. The Priest is my favorite Character in Starry Fantasy Online. This time also update some content. Hey~ Guys, There are new quest and maps release. Let's explore together! Last edited by freddy_lee; Jan 13th, 17 at 06:11 PM.